Cook and Krupa, a construction management solution provider centered around high quality craftsmanship, was looking to upgrade its website’s functionality and design to reflect its artisanal core competencies. Linx was retained for its long-standing expertise and ability to deliver results to organizations in the real estate and construction industries. Linx analyzed how Cook and Krupa’s target audience was interacting with the site and designed a platform streamlined with the needs of the market. To deliver a true market-driven solution, Linx completely restructured the navigation and functionality to mirror the value the target market was looking for based on extensive market research and end-user interviews. Linx transformed the website to have a more pronounced project portfolio with vivid imagery to tell the tale of Cook and Krupa’s craftsmanship. Linx delivered the new website on a flexible platform that empowered Cook and Krupa to maintain full control and easily update content as needed. Linx helped Cook & Krupa develop a portfolio to refer to for new clients and showcare their work and visions. 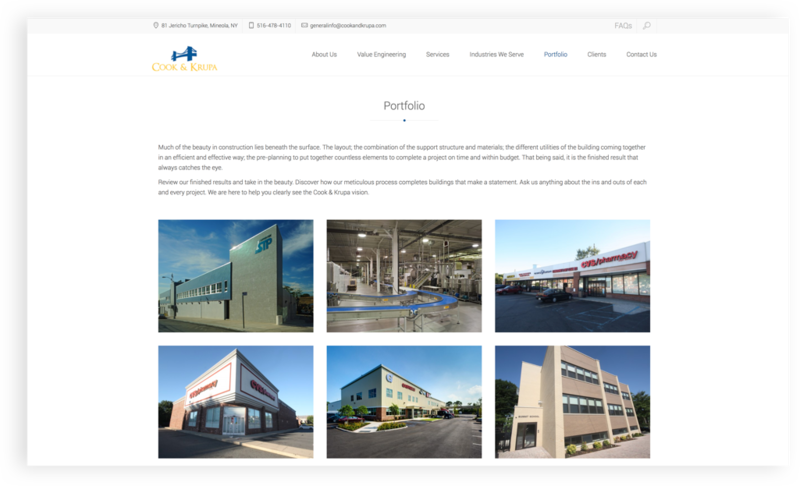 Cook and Krupa’s clients and prospects benefited from an enhanced user experience and ability to examine the portfolio of projects in depth. The construction solutions provider is experiencing an influx of inbound calls and leads due to the transformation. CrushBank was preparing to launch a first of its kind technology product for IT helpdesks leveraging IBM Watson cognitive computing and needed agency expertise to bring it to market. 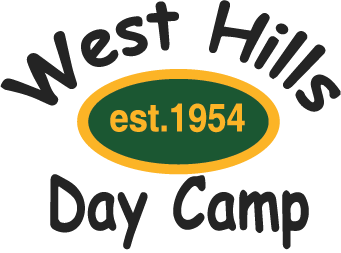 West Hills Day Camp is one of Long Islands longest family run camps, that offers an accepting and loving environment for all children and families. The camp approached Linx to promote early enrollment for their Summer sessions.